Take the necessary steps in preparing your dog for Chicago winters. 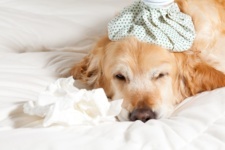 Take advantage of some of our tips for caring for your dog during winter in Chicago and ensure your pet’s well being. Those who have experienced a Chicago winter firsthand know how brutal the frigid temperatures and snow can be. For dog owners, it’s important to take the necessary steps in preparing your pet for the winter months. 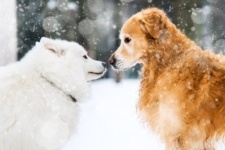 Take advantage of some of our tips for caring for your dog during winter in Chicago and ensure your pet’s well being throughout the colder months. The general rule of thumb is that if it is too cold for you to be outdoors, it is too cold for your dog. Pay attention to Chicago weather alerts and warnings and coordinate outings with your dog accordingly. Which breeds of dogs need more protection in the Chicago winter? There are some dog breeds that are much more suited towards colder weather, most of which have two layers of fur—and over and undercoat. There are others that have only single layers of fur, such as Maltese and Yorkies, who may need to wear a coat or sweater as soon as the temperatures drop to the 40s or 30s. Breeds with very short hair, like Chihuahuas and Greyhounds, are also particularly susceptible to being uncomfortable in cold weather and need to wear an extra layer while outside during the cold months! Because Chicago is known for its freezing temperatures, dog owners should be prepared to purchase winter-related gear regardless of the breed. Is there a particular way to treat fur in the winter? Battling the hanging ice balls from your dog’s coat can be a bit of a nuisance, but it’s important not to shave or cut the fur too short. 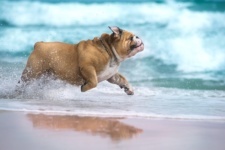 The scalp can become dry and itchy from going outside several times per day, so owners should maintain a manageable trim and have a towel ready for drying after each outing. For more information on how to help your dog maintain a healthy coat, read more about Chicago Winter Dog Fur Tips! Should my dog’s bath routine remain the same? Frequent romps in the snow and slush can cause dog owners to consider an increased number of baths during the winter months. However, it’s important not to strip the fur of its essential oils, since that can lead to flaking and itchy skin. The recommendation by the American Society for the Prevention of Cruelty to Animals (ASPCA) is to bathe your pet is little as possible during cold spells. Are my dog’s paws prepared for a Chicago winter? Just as dogs are sensitive to hot pavement during the summer, there are environmental factors that pet owners should be aware of in the winter. The salt used to melt ice and snow can be harmful to pads and can irritate the area between their toes. 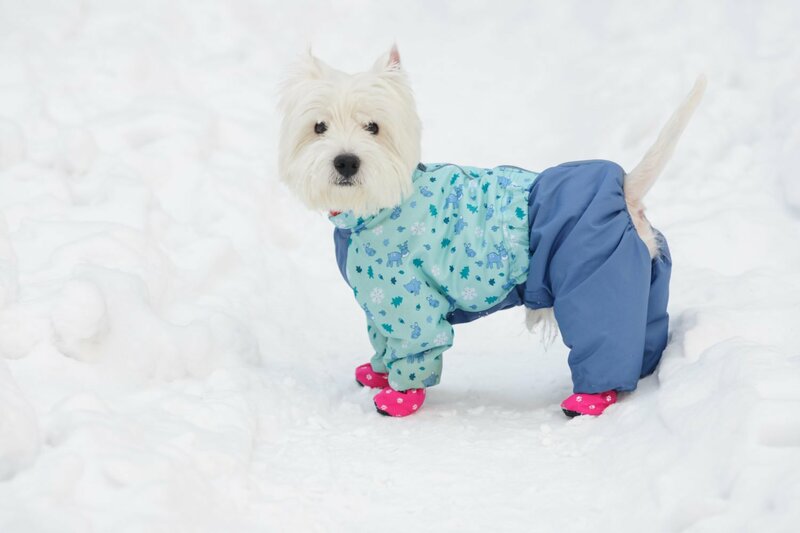 Pet owners should have their dog walk in snow rather than the salted walkways, use a paw protectant prior to walks, or invest in dog booties for more delicate paws. A popular paw protectant for Chicago dog owners is Musher’s Secret, which you might think of as “chapstick for dog paws.” Some dogs don’t want to wear booties or can kick them off easily. If your dog doesn’t agree with booties, PAWZ booties might be worth a try, since they are simply a piece of rubber that slips over your dog’s foot and can’t be kicked off as easily as traditional booties. Should I change my dog’s diet during the winter? Just as you might give your dog an ice cube to cool off in the warmer months, a dog’s diet should reflect the change in the weather. Pet owners should refrain from cold treats and increase their pet’s diet to accommodate the added energy needed to keep warm. This includes ready access to fresh, running water. Antifreeze from leaks in the winter and chemicals used to melt ice and snow can be extremely harmful to animals if ingested, thus, dog owners should pay close attention to their pets during outings to make sure they are safe! How can I tell if my dog has frostbite? Even if all the necessary steps are taken, it is still possible for your dog to become afflicted with frostbite. 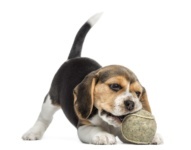 Places to pay close attention to on your dog are the paws, the tip of the tail, and the ears. If the skin around these areas become pale or exhibits a bluish/white hue, a warm towel should be used to treat the affected area and tepid water should be used to raise the temperature of the area. 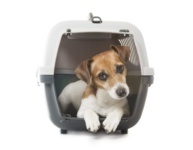 However, if the area thaws to produce a darkened hue, you should seek veterinary care immediately. 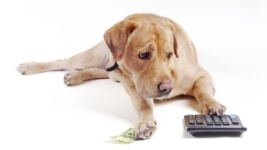 The intense Chicago winters can damage your dog’s overall health. Keep your dog safe and warm this winter by following these few tips.